The crown jewel and rarely available Van Gogh model situated on a quiet 1/4 acre lake front lot. Completely customized and expanded this one of a kind home features 6 bedrooms, two offices, a theater and a loft. 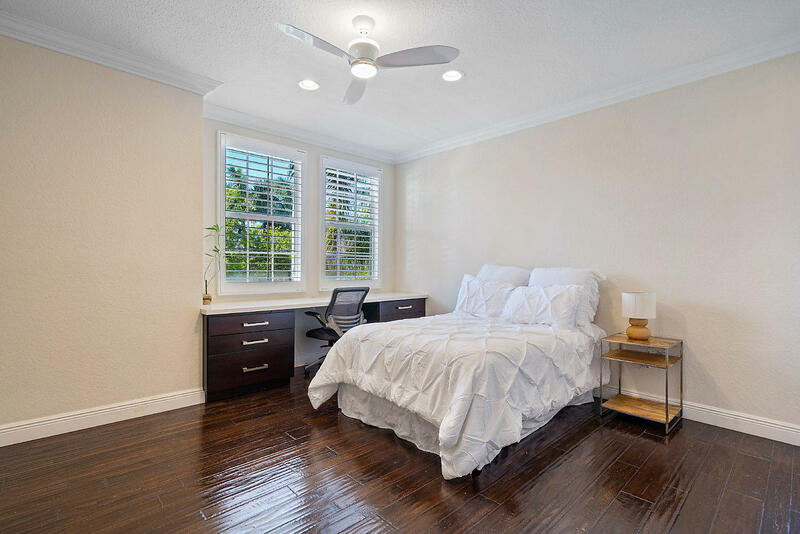 Jerusalem floors throughout the downstairs,engineered hard wood up.New bath rooms, custom built ins, light fixtures and window treatments and Professional touches that rival a brand new home. Custom feature walls, dry bars,moldings, built ins and more. This home must be seen to be appreciated.